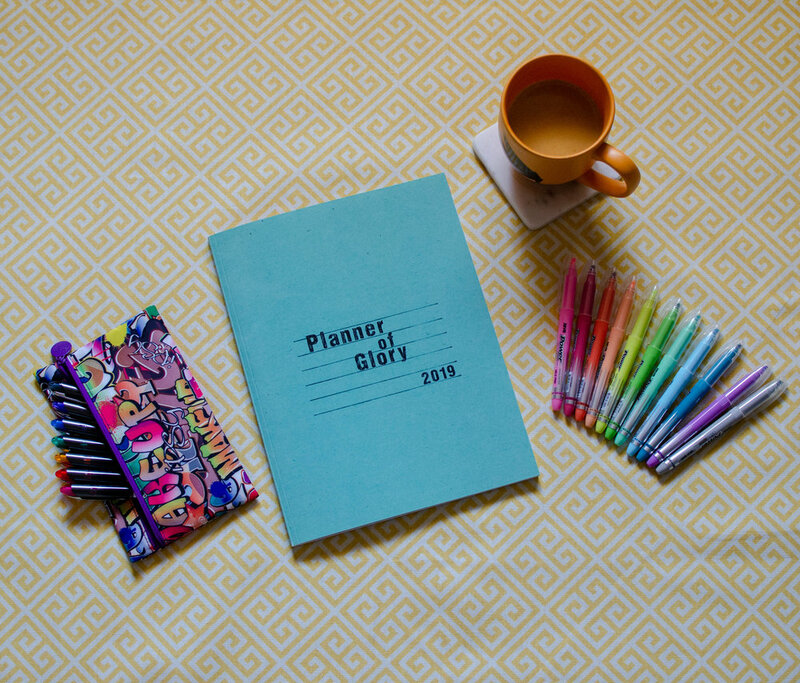 The Planner of Glory — Virginia James Paper Co. Welcome all ye who are wearing and overworked. We offer a place of peace and refuge. And realistic goals. Welcome to the POG! (Just in case it isn’t obvious, POG stands for Planner of Glory.) Some of you are well-versed in this organization method and some of you are new to the fold. Regardless, my goal is to help you organize your life so you can actually go about living it! We take time to set up meaningful reflection and goal setting to help you achieve WITHOUT burnout. Because, here’s the thing: you are a human, not a robot. Things change, life can (and will) throw you curve balls, and my method helps you take the the complexities of managing multiple versions of yourself in one main area. I still recommend other (digital) tools, but your POG is where you can find focus throughout the year and beyond. Welcome. I am so excited to share my baby with you. Or, why I live my life one week at a time. Each week limits the amount of work you can assign yourself, plus other goodies. Check it out. There’s no point in setting goals if you don’t pause to reflect on how things are going. You can also look back and appreciate the accomplishments of work you have done! You can reset each month (if you’re not already resetting each week). 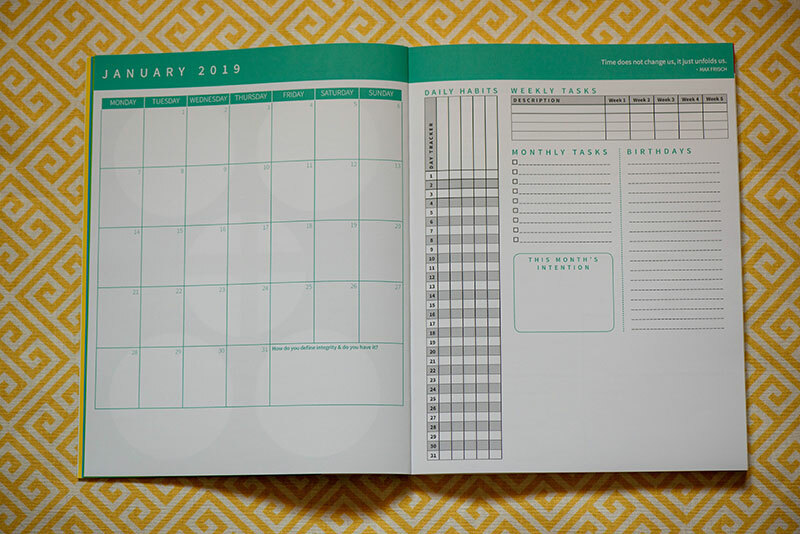 Take time to build daily habits, keep track of birthdays, as well as the big picture. We have a small but mighty group on Facebook, where I share my weekly spreads, #merrymonday, and other organization tips & tricks. Request to join the group if you haven’t already! Feel free to email me anytime at virginiajamespaper@gmail.com or message me on the Facebook group!